Great opportunity to pick up a little used, (only 160hrs), Crownline 252! If you need some room for family and friends this Crownline will supply it! 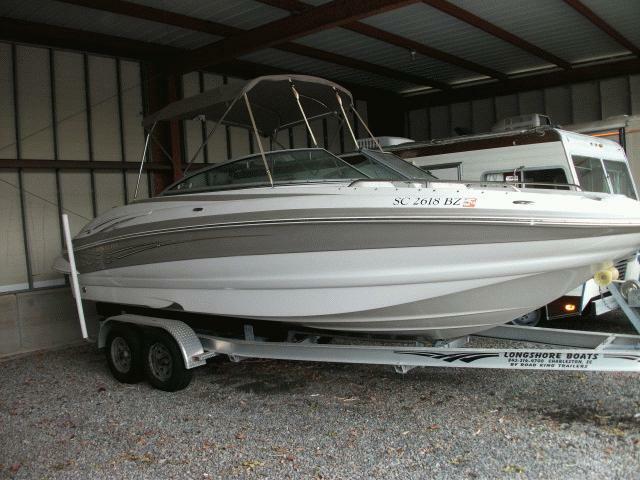 Loaded with bimini, head, mooring covers, Road King trailer and in great shape, this motivated seller says to bring an offer!